ARTSYLETTERS wishes you a HAPPY NEW YEAR! 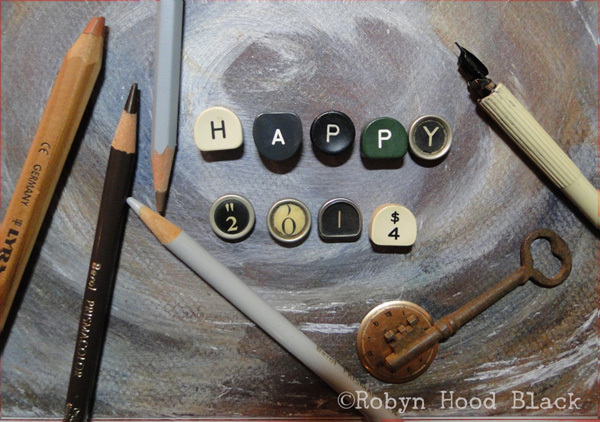 This entry was posted in Art Break Wednesday, Uncategorized and tagged 2014, art, artsyletters, Happy New Year by artsyletters. Bookmark the permalink. Happy New Year to you too, Robyn! May your troubles be light and your letters be bright!